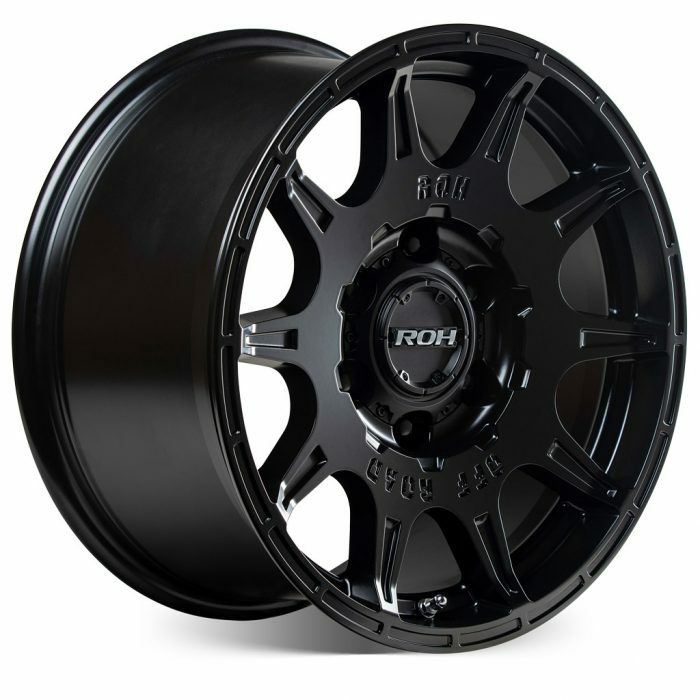 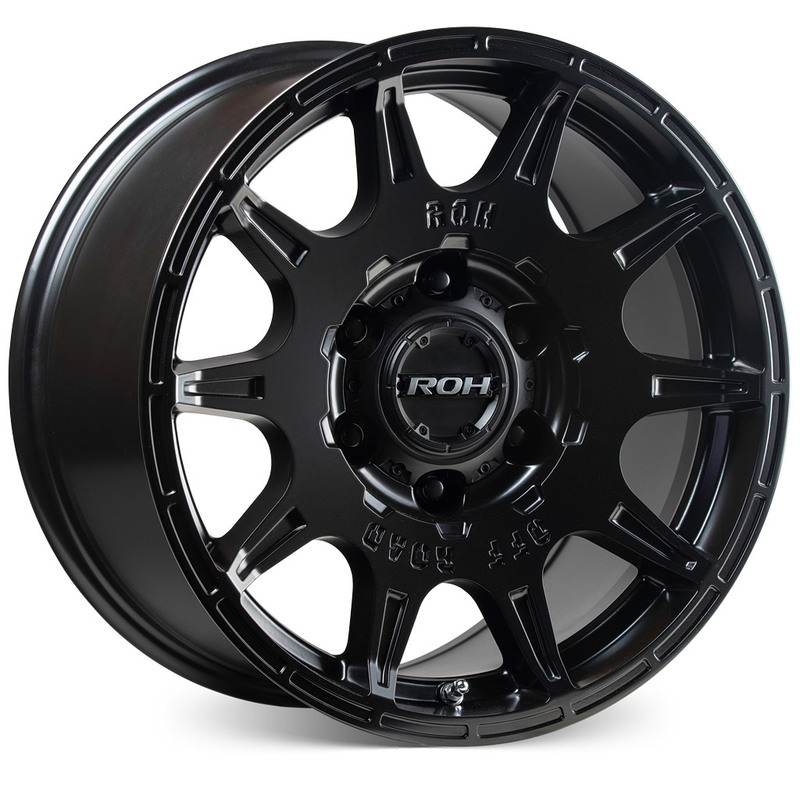 New to the exclusive range of ROH Dakar Proven Wheels®, the all new ROH Invader flow-forged 4×4 wheel comes in full matt black finish, available in 16”, 17” and 18” sizes. 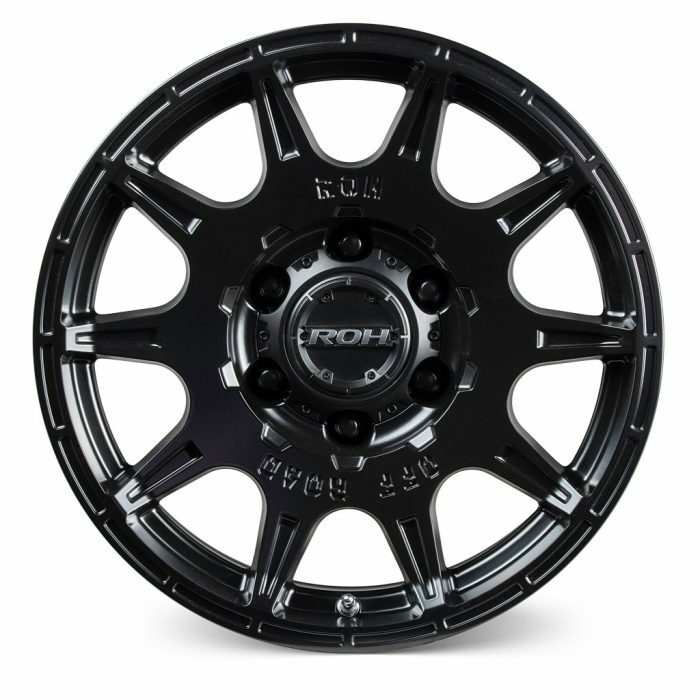 Attack the outback or just cruise the urban streets with this all-new off-road Flow-forged wheel from ROH. Invader will fit a large range of the most popular 4×4 and SUV vehicles including top-selling Hilux, Ranger, Colorado, BT-50, Triton and Navara. 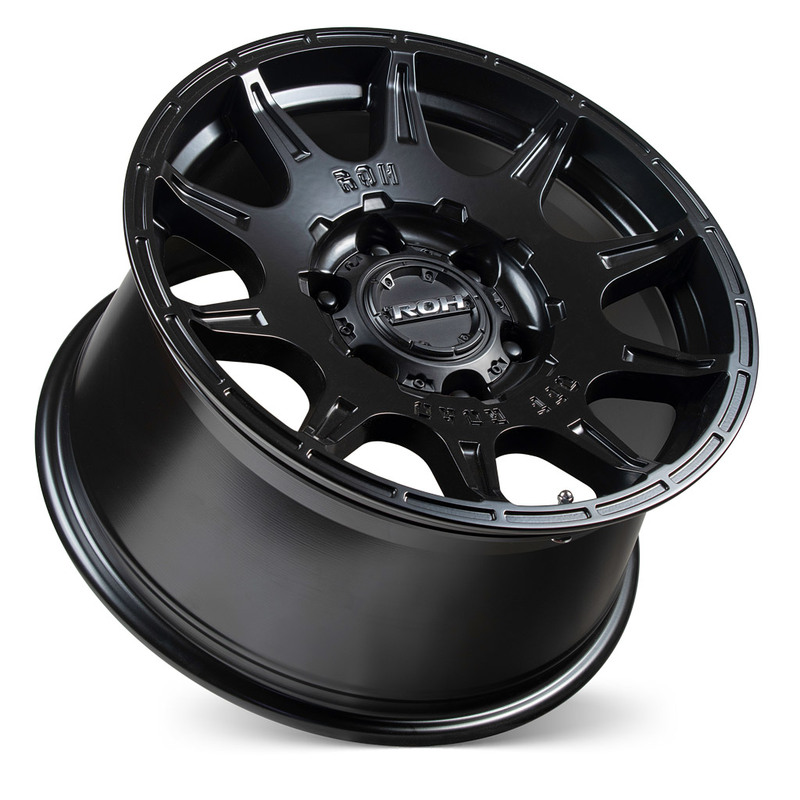 Invader is load-rated for LandCruiser 200 series in 17×9 at 1500kg per wheel and 18×9 at 1250kg per wheel and is an ideal choice when fitting a GVM+ suspension upgrade.